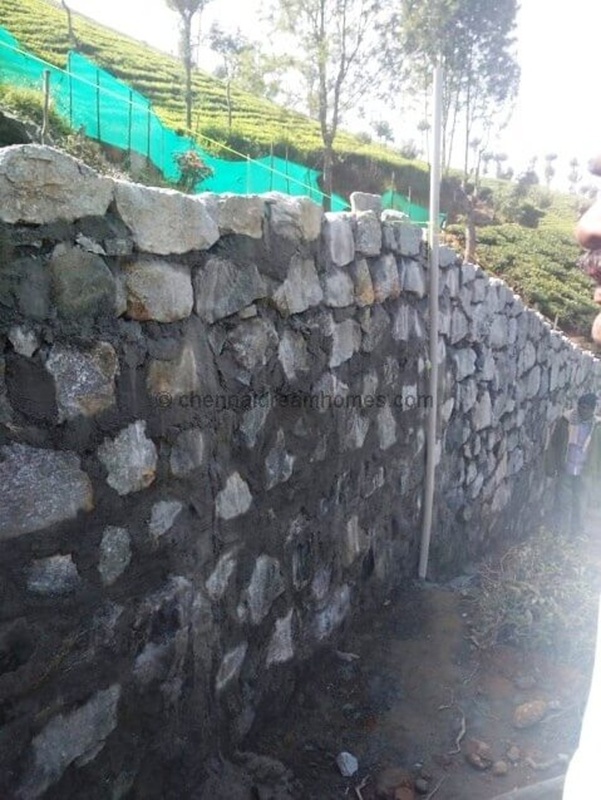 This Fully Fenced Layout of Land for sale in Coonoor with Lush Green, Panoramic views, has Plots available in a size of 23 cents each, on a beautiful slope. 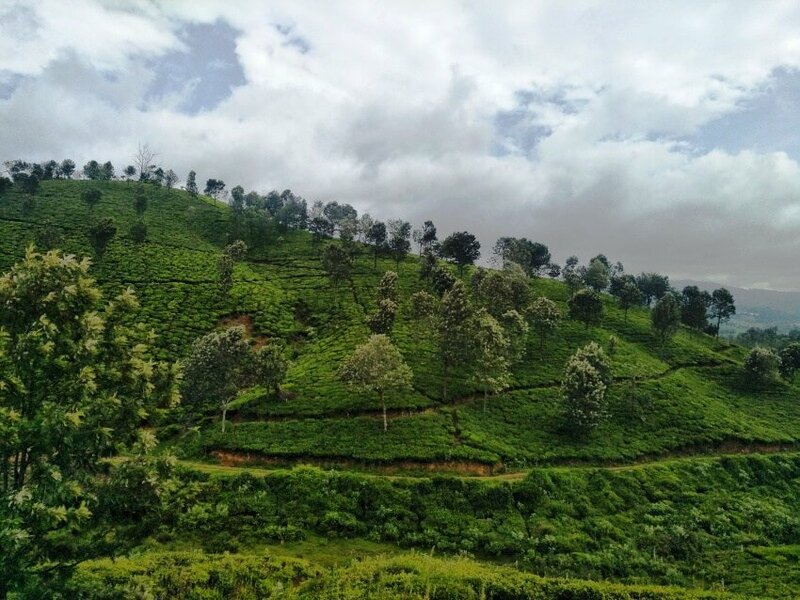 Coonoor is a beautiful hillstation with a perfectly moderate climate with all infrastructure developed, making it a preferred choice of investment property, holiday home and retirement paradise for Indian buyers, NRIs and HNIs. Enjoying This Property? Don't Forget to Share! View all the Different Views of Plots 1 – 6 now! Stunning views. Great Location. All infrastructure included. Beautiful European and Modern style Cottage houses can also be constructed at extra cost. Many designs to choose from! Contact now! 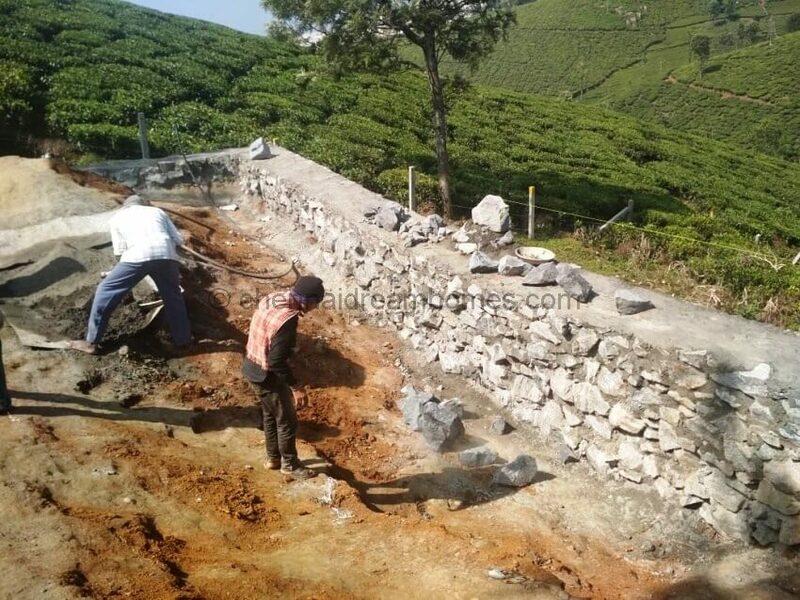 Only 10 Kms from Coonoor, 16 km from Wellington & 7 Kms from Katteri junction. Pricing: Approx. र 58 to र 70 lakhs*. Clear Title Deed. Basic Price – Not negotiable. Subject to change at any time. Taxes, Registration, Stamp Duty & Transfer of Paperwork extra. No Brokerage payable! 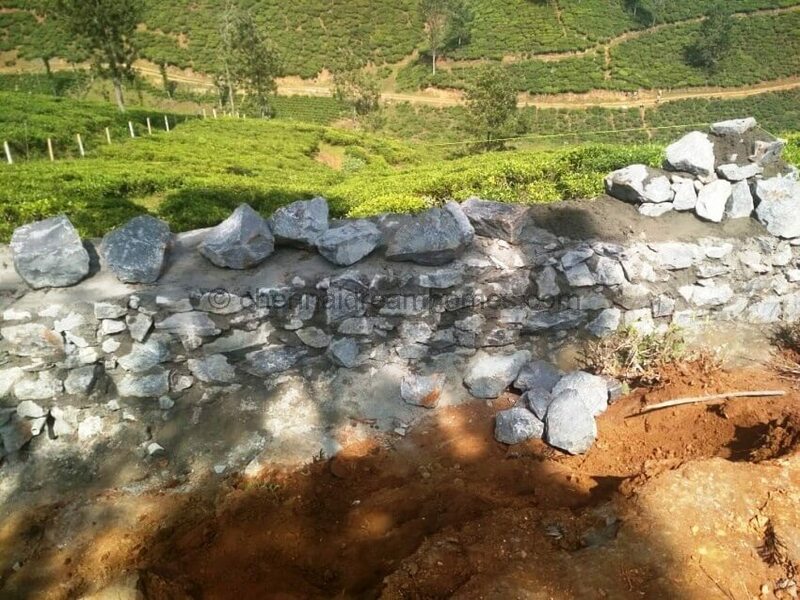 Hurry – Call 98409 51001 / 003 or Send your Enquiries now for Site Visits and Bookings. 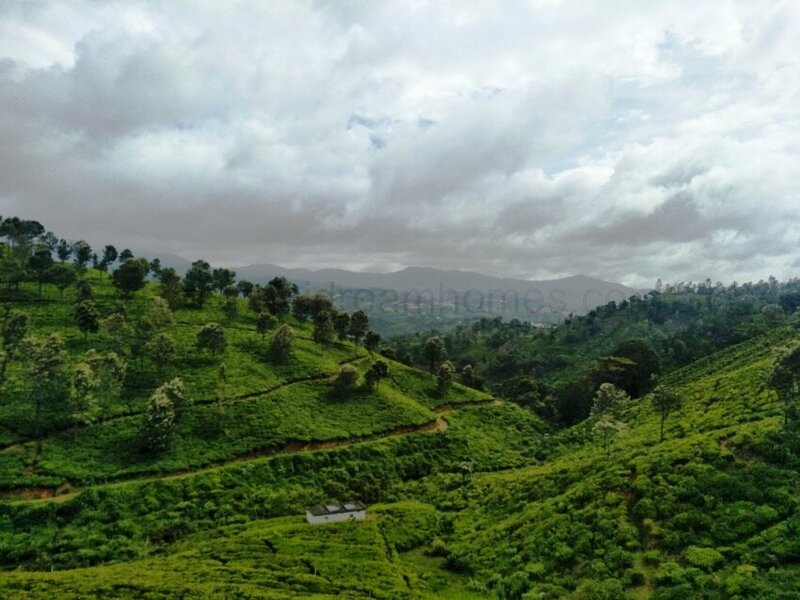 These Lovely, Gated Plots for sale can become your Second homes in the mountains. Experience Total relaxation. 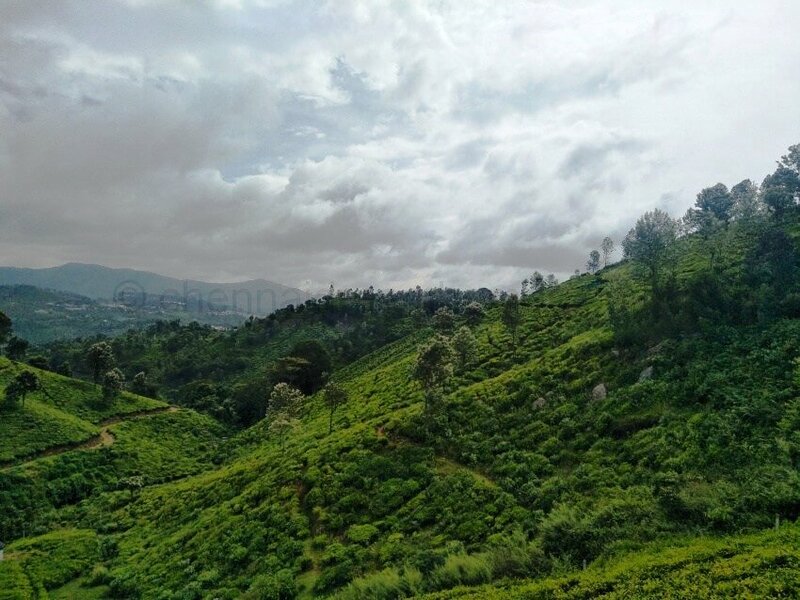 Close to Wellington (16 km) in Coonoor. 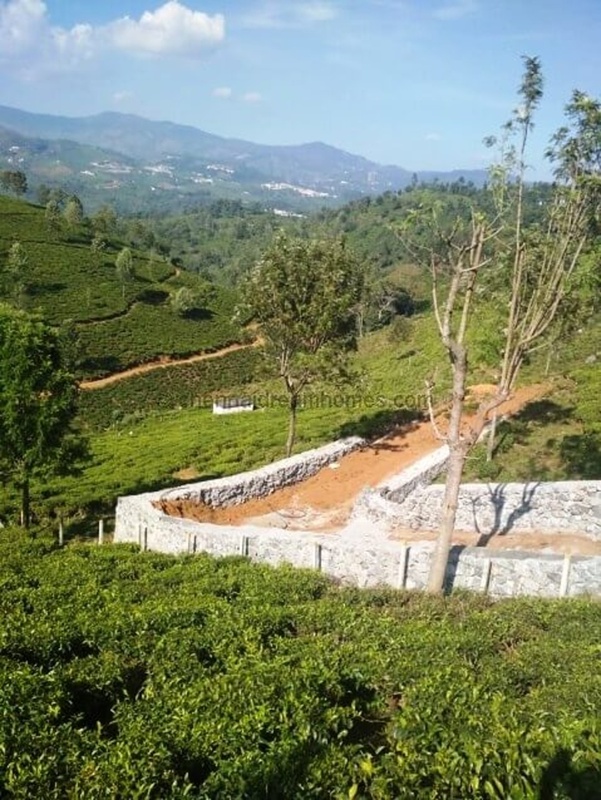 Only 6 plots available for sale in this layout of 3+ acres. 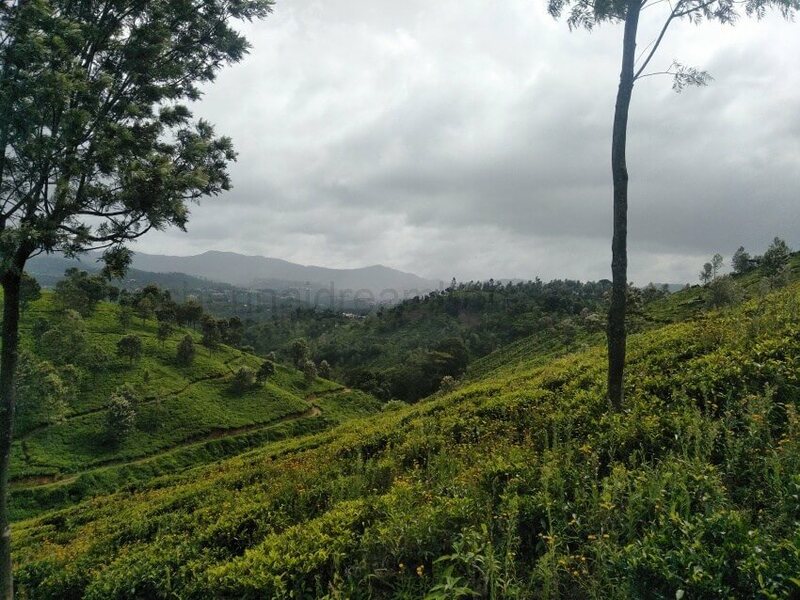 This property is located at a distance of just 10 Kms before Coonoor! 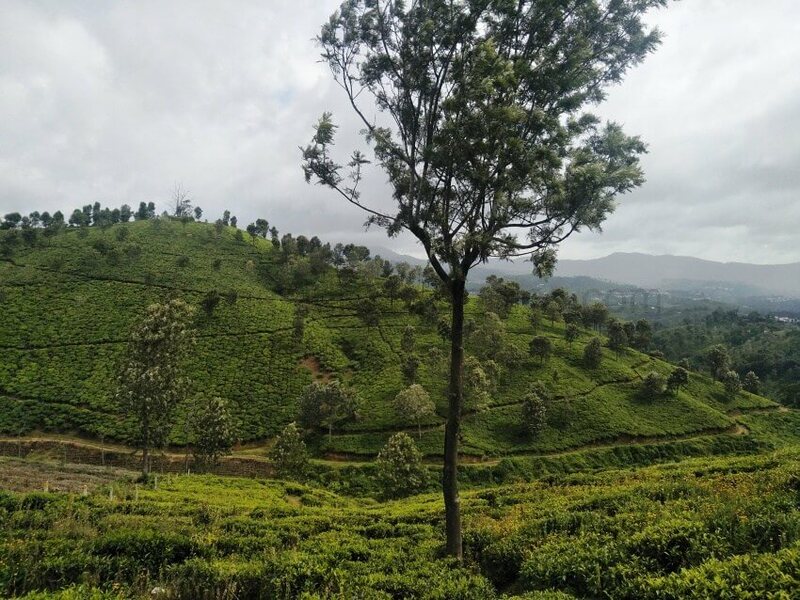 Just 6 kms from Katteri Junction (around 10 km from Coonoor), it takes just 15 minutes driving time from Coonoor town. With very Clear Titles, Fully Documented and Legal opinion from one of the best real estate lawyers, these are Clean rectangular plots with roads on both sides, and very close to habitation! Not like many other properties which are secluded and away from roads, villages and towns. 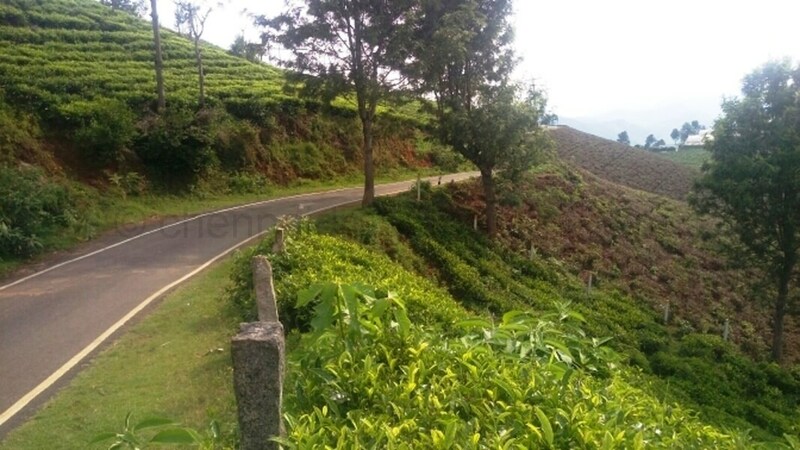 Enjoy Excellent views from the land all year round, in these Fully Fenced Layout Plots, complete with Neat Tar roads, Water & Electricity connections. Street lights will be provided. We will be providing/ recommending top class builders to build your cottages later and get approvals for the same. After the plots are sold, Chennai Dream Homes® will be taking care of the property management. All Site visits and inspections are handled by prior appointment only. This is a ‘once in a lifetime’ opportunity to own your piece of Paradise. 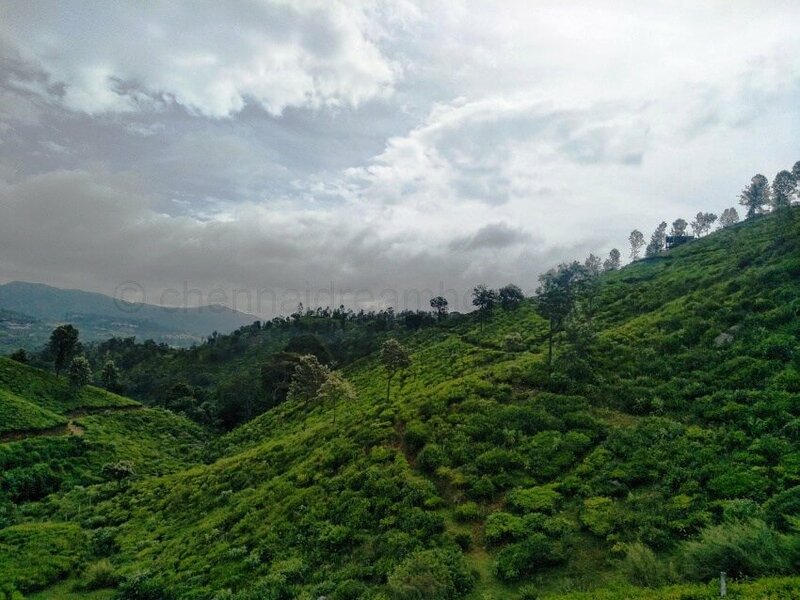 Valley views, mountain views, and tea gardens on all sides. 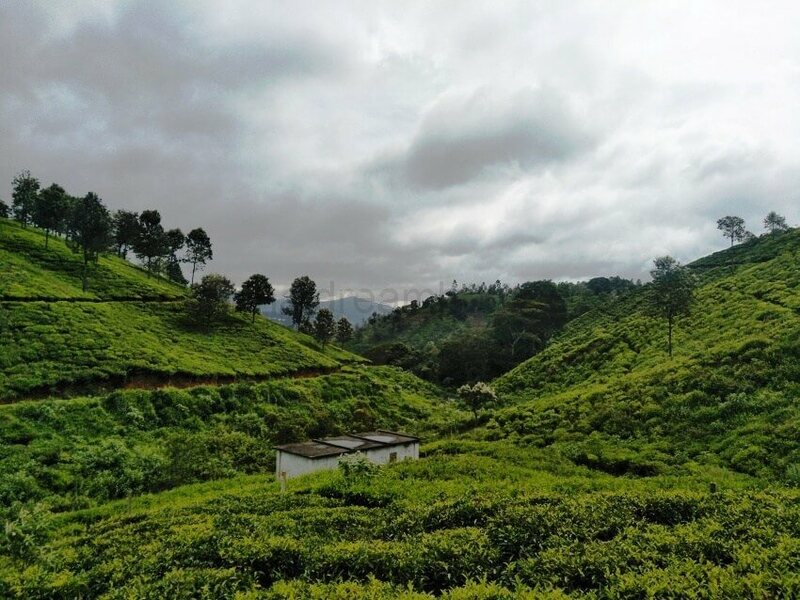 The property is surrounded by Lush Green Tea Estates giving it an added advantage. Neat Tar roads all around. 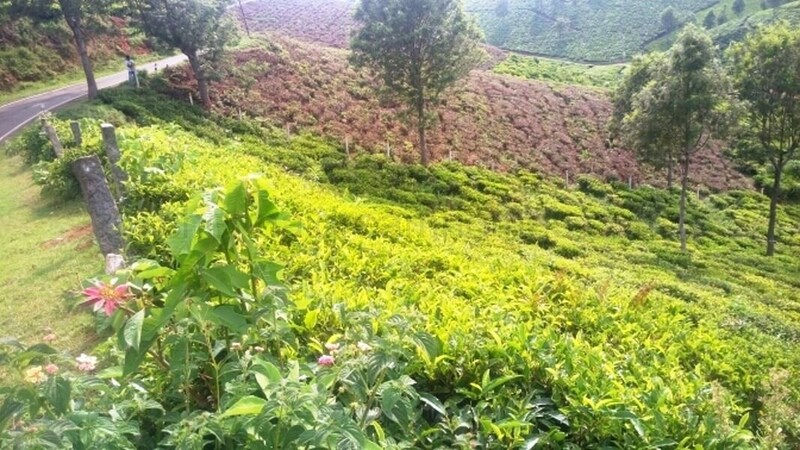 This property is extremely beautiful and suitable to build for residential purpose or even resort owners. 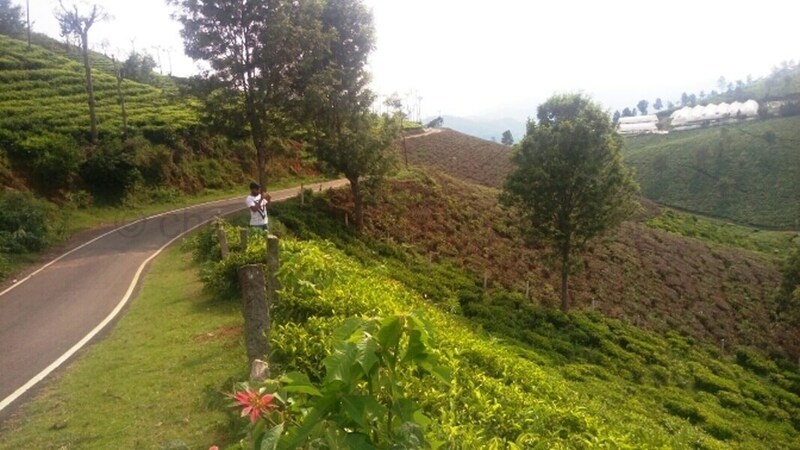 It’s very difficult to get such a property with scenic views, water source, electricity, and not to forget direct road approach & a bus plying route at that! So Hurry – Contact us for Details, Site Visits and Bookings now! 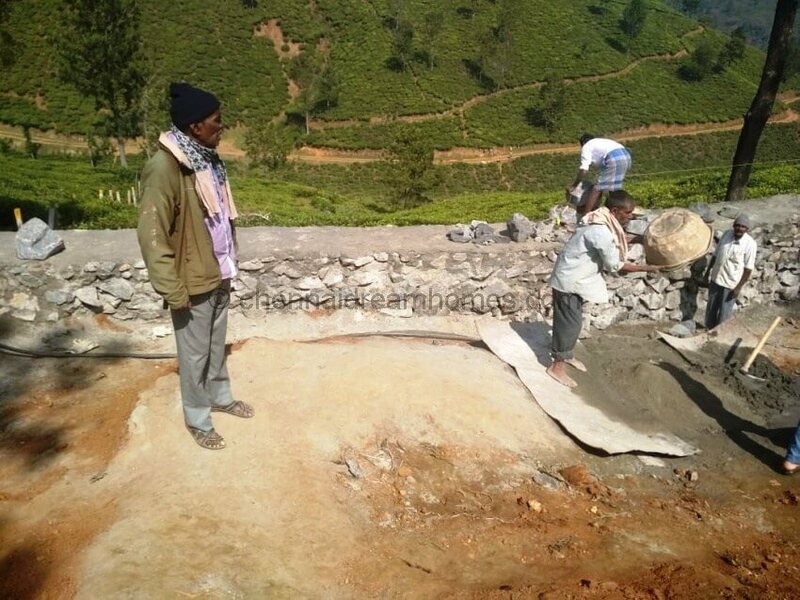 Development works such as Roads, Walls, Electricity, Water Source underway. 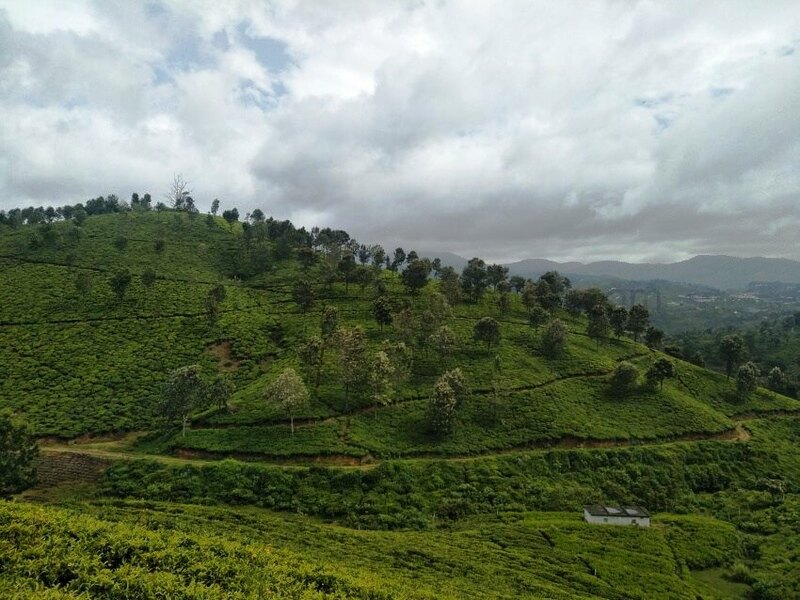 If you’re tired of looking for a beautiful hillstation plot in the Nilgiris surrounded by lush green Tea Gardens, fresh air and good infrastructure in place, your search can stop TODAY. These plots are Ready to Visit and Book! Call our office today at 98409 51001 / 003 for more details / to schedule your site visit. Ready for Site Visits and Booking! For details, site visits and booking: Call 98409 51001/003 or just Send us an Enquiry now!